A New Pokemon Go update version 0.41.3 is now available. 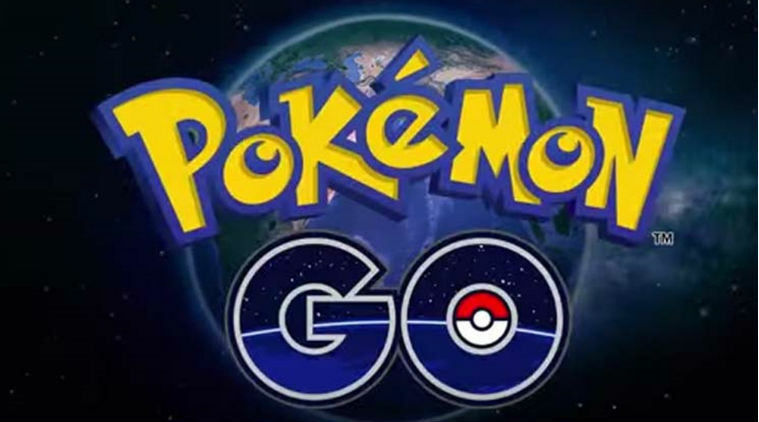 The latest Pokemon Go update brings fixes and improvements to the game. Check out what’s new in the update. Catch Bonus – Trainers can earn a catch bonus for a Pokémon type as they catch more of a specific type. Updated Gym Training – Trainers can now bring six Pokémon to battle at friendly Gyms. The CP of the Pokémon you are battling may be temporarily adjusted lower for your training session. Egg & Incubator Screens – These will periodically update the distance walked without the Trainer needing to close and reopen the screen.